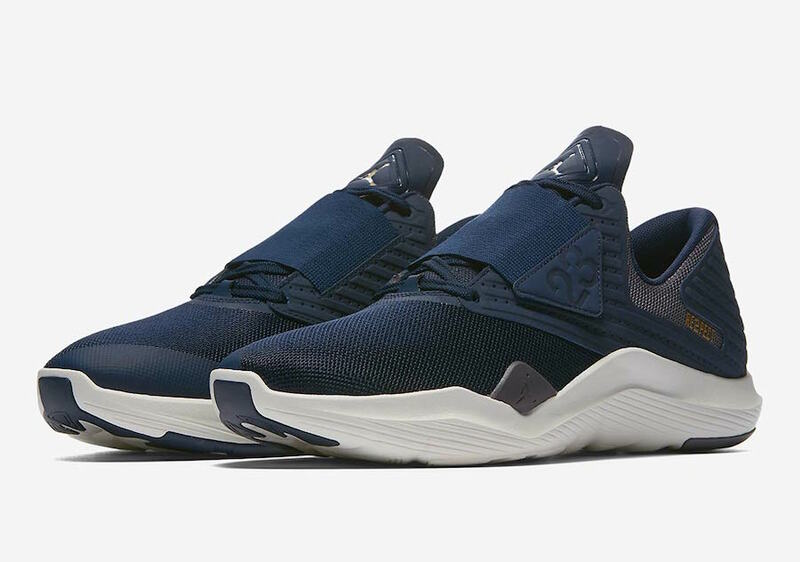 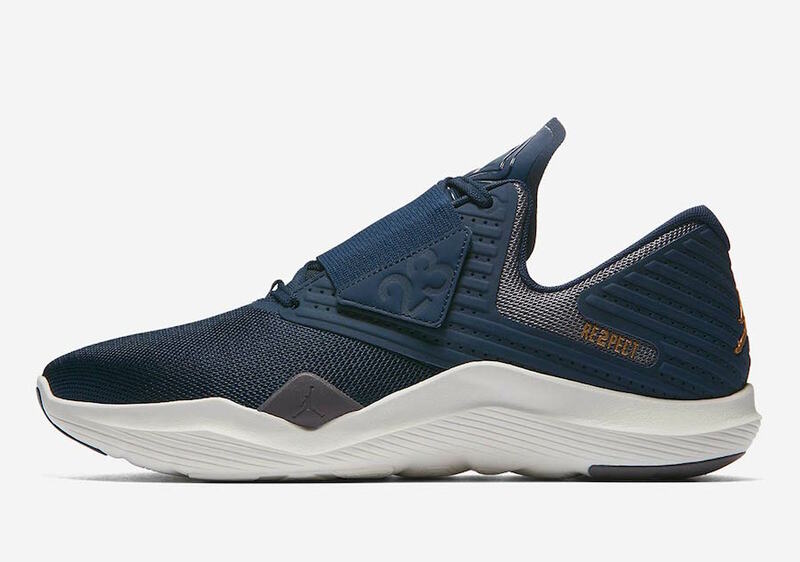 Jordan Brand expands their RE2PECT Collection to the Jordan Relentless silhouette. 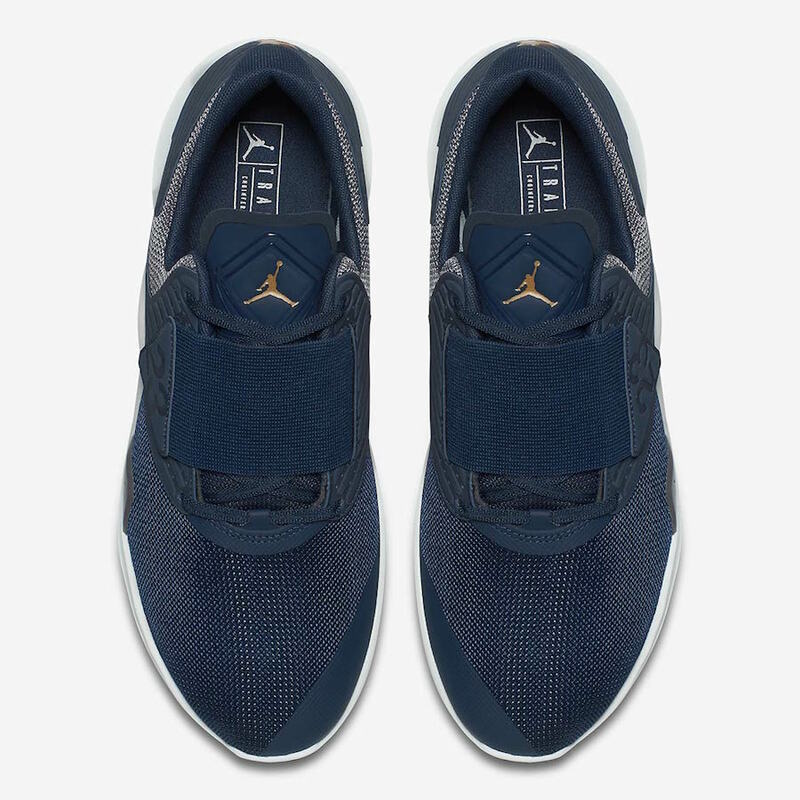 This Jordan Relentless Trainer comes a breathable mesh upper with a Foam midsole for lightweight comfort. 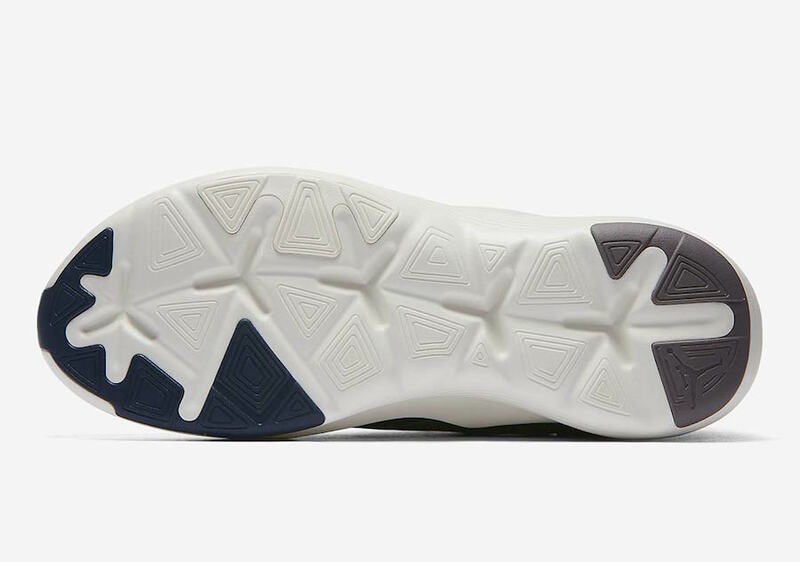 The lacing system is seen under the mid foot strap that holds your foot in-place. 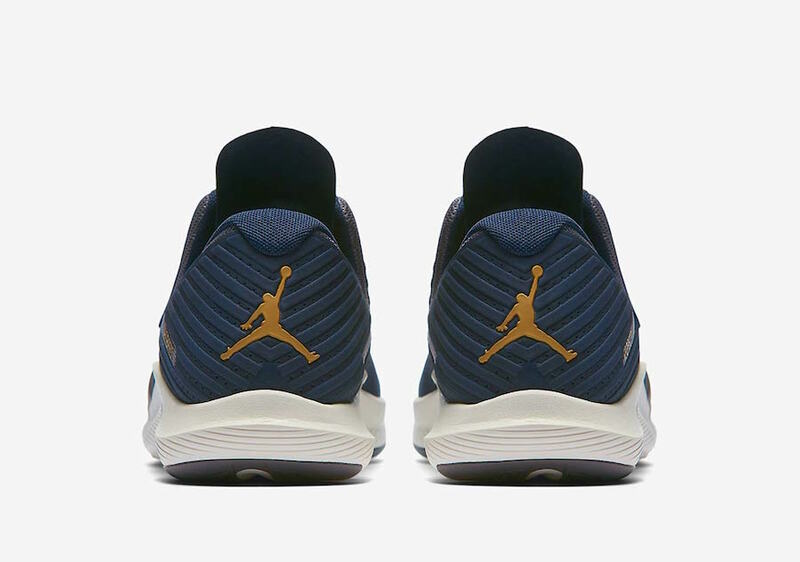 Jordan Branding is seen throughout as well as Jeter’s RE2PECT Branding on the lateral side of the shoe in a Metallic Gold highlight. 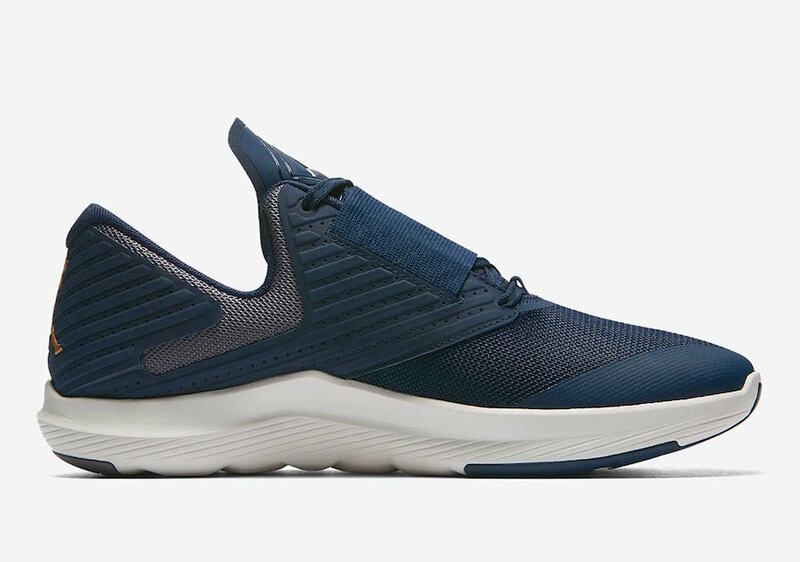 The Jordan Relentless RE2PECT is now available directly on Nike.com with the retail price tag of $100 USD.